Whatsapp is the most common instant messaging app available on Google Play and App Store. There are more than 1.3 billion active monthly users according to a survey conducted in 2017. Obviously, this number is increasing as we speak. But, this also means that a huge number of users are children, and your employees. What they actually do on Whatsapp? Children can be bullied. That’s why need to hack Whatsapp messages is more than just important. Due to supreme Whatsapp protection and encryption protocols, this task was almost impossible till now. Luckily, now there are some methods which can help you with the matter. 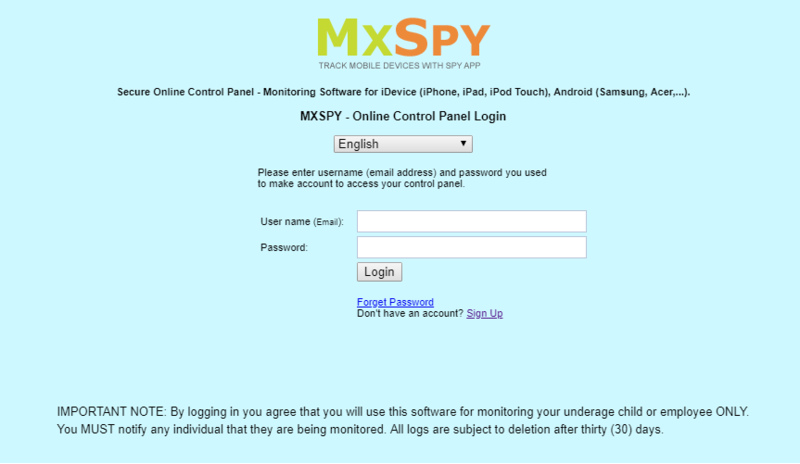 The MxSpy is a simple app which is more than just powerful. 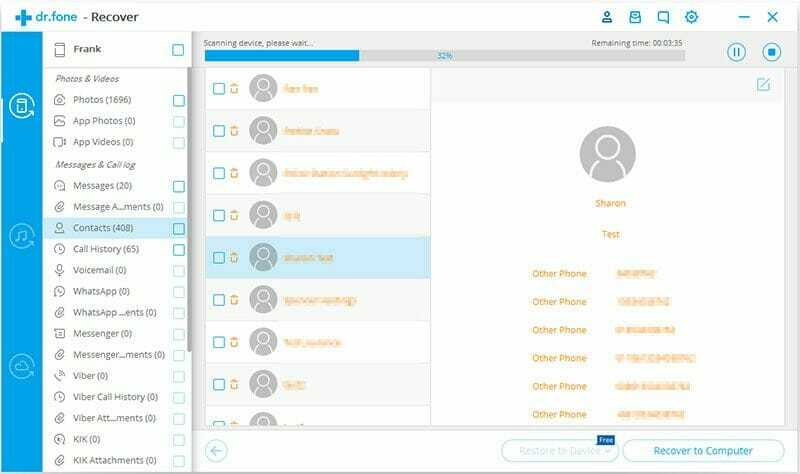 It is primarily developed for spying on other smartphones, commonly known as targeted devices and to provide you all the data from that device. 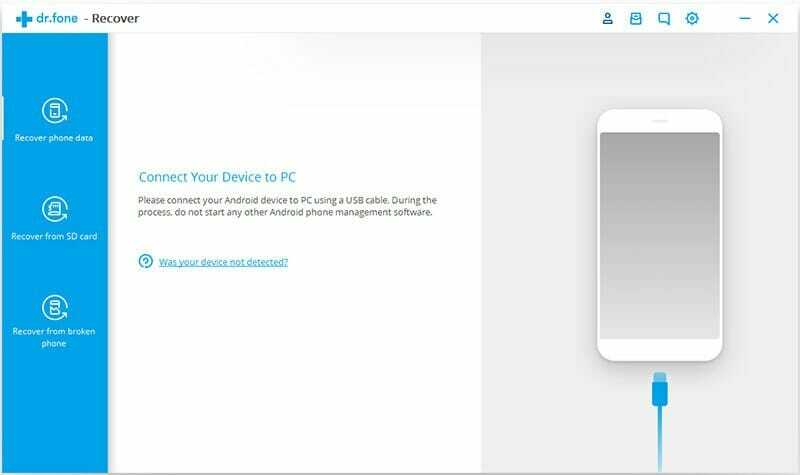 Most of the main spy phone software will work on non-rooted Android phones but for a couple of the advanced features to work properly your phone may need to be rooted. With MxSpy you can monitor instant messaging services such as WhatsApp on an Android device if it has been rooted. First you will have to visit www.kingroot.net. 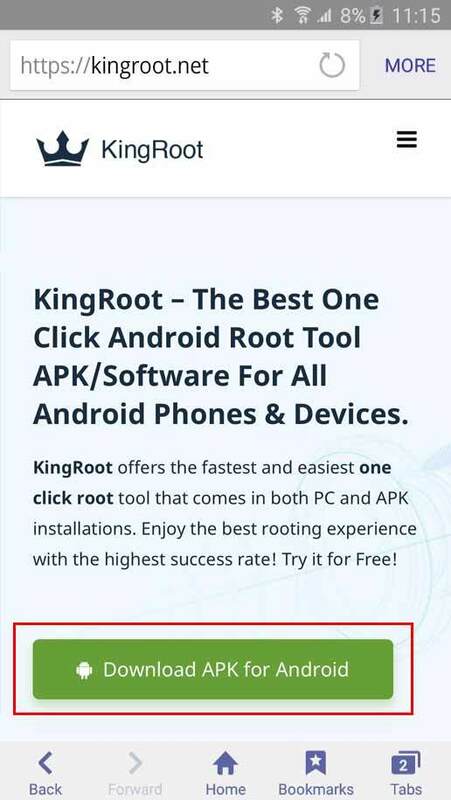 You can then download the Kingroot app. Then install it on your phone. After you launch this application, you can see the chances of success and the time the application will need to root the phone. Click “try it” to enter the main interface, and click “get now” button to start rooting. 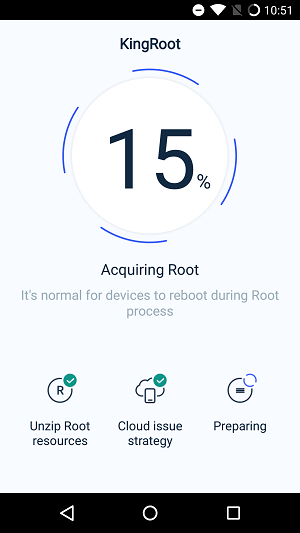 If you see a message “Root Sucessfully”, it means that the process was successful. 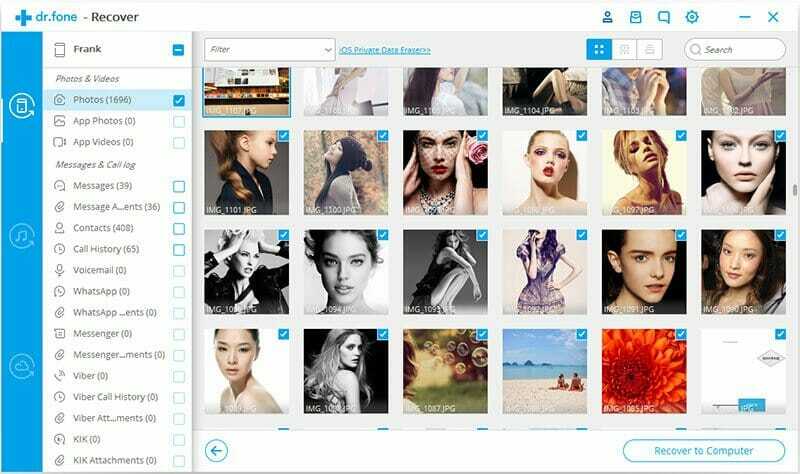 Then you could access your Android in order to delete certain apps and purify your system with the help of this application. Step 3: Change the mac address on your phone so Whatsapp "thinks’" it is being installed on an original device. This process is known as spoofing. Still interested in how to hack Whatsapp account? Well, this method truly sounds complicated, but it is more than just simple. In a nutshell, Whatsapp account of a victim will be available on your phone, thanks to the mac code spoofing. The app will think that it is installed and used on a real phone instead of on a clone. Keep in mind that there are no other issues here. The app will run perfectly and you will be able to see, read, send messages from your own phone. In general, this is one of the best ways to hack Whatsapp, but it is the most time-consuming. The next thing to know is the fact you will need access to a victim’s phone several times. 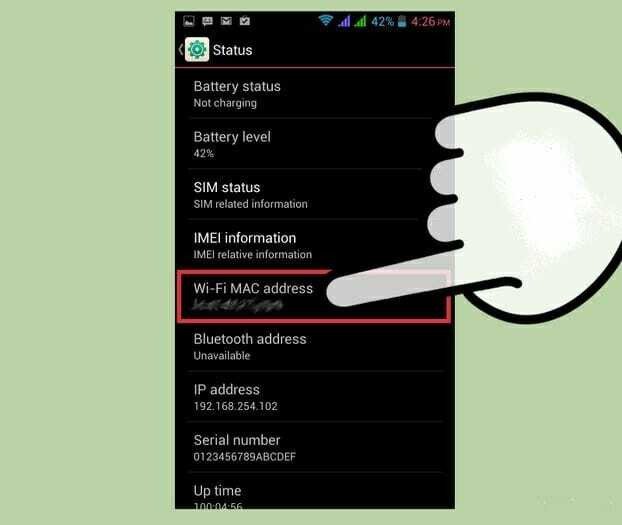 You must gain the mac number and the confirmation code from the Whatsapp. It may be difficult or even impossible for some users. 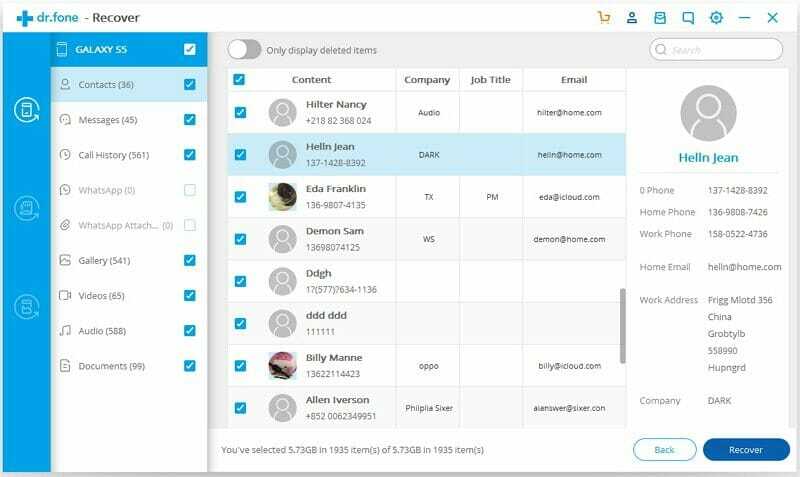 The second method here involves the use of a specific software called Whatsapp Backup Extractor. 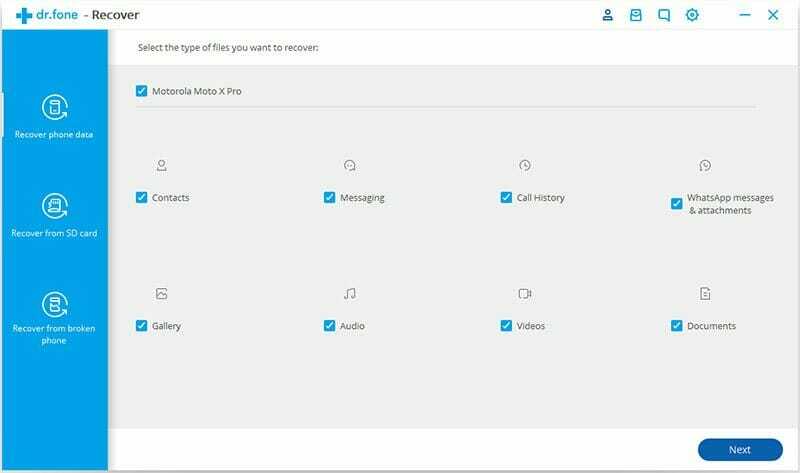 What it does is allows you to restore messages from the backup file. A backup is a copy of all your files from a device. This method used to work on iOS devices only, but thanks to the latest upgrade, it works on Android as well, although the method is slightly different. In addition, the Whatsapp Backup Extractor allows you to gain access from iTunes, iCloud and from the device itself. We will explain all three methods. This is an almost identical method, but there are some differences. You will have to follow these steps. Restoring from iCloud is basically the same. 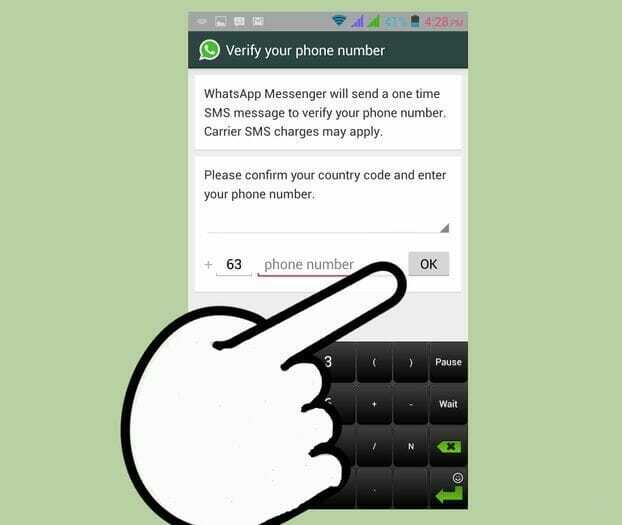 You will have to log in to the account, download the file and then restore Whatsapp messages. Of course, when you run the software, click on Recover from the iCloud Backup file. Keep in mind that these two versions of dr.fone are not the same. You must download a corresponding version depending on the operating system of your device. 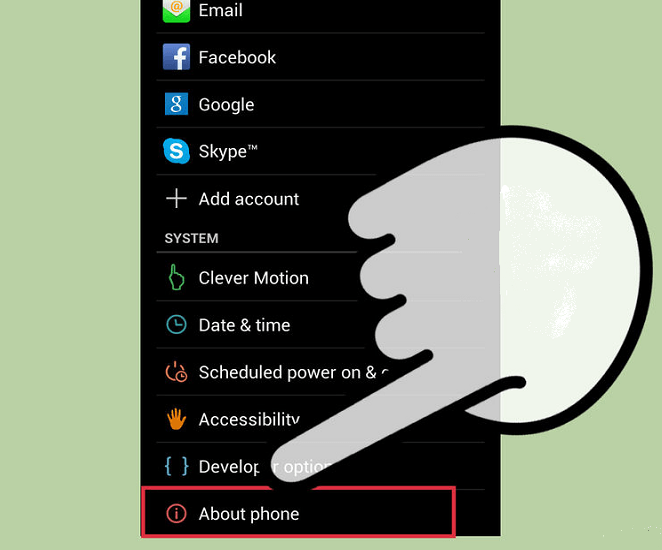 For Android phones, this method won’t work unless debugging is activated! 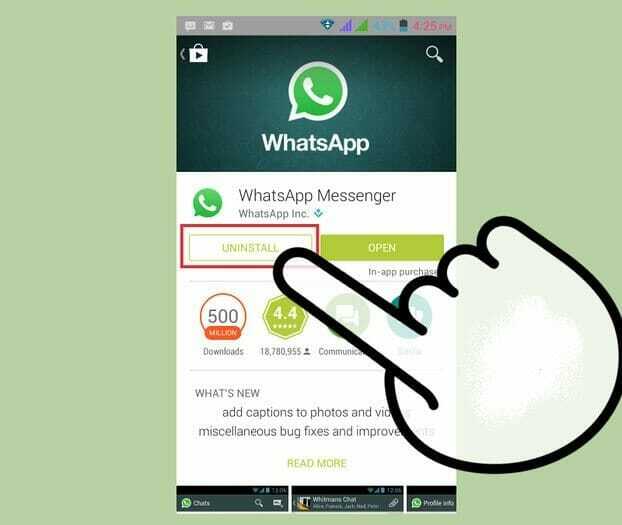 In addition, this is a Whatsapp tracker app which allows you to gain access to all Whatsapp messages stored on the targeted device. 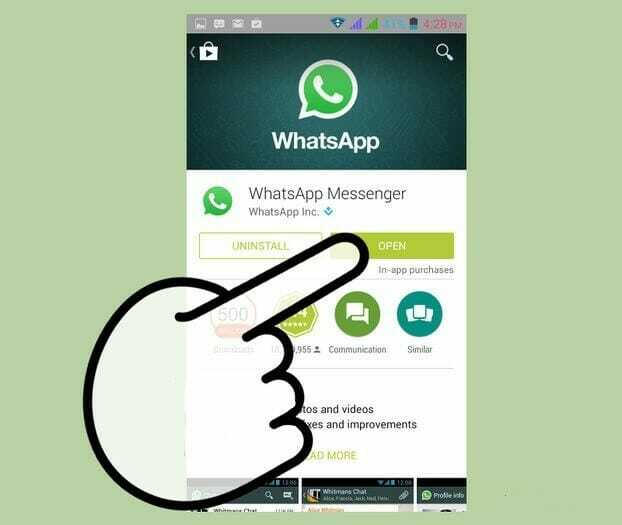 A good thing here is the fact you will gain access to all Whatsapp messages which are stored in the backup file. Old ones and even deleted ones can be restored. A bad thing is a fact there is no real-time hacking, so all the messages are obsolete. Which method do you like the most? Let’s start from the bottom. Mac spoofing is useful, but you must gain access to a victim’s phone a few times. It isn’t a simple as it sounds. Using backup method is great, but you will get access to old messages. 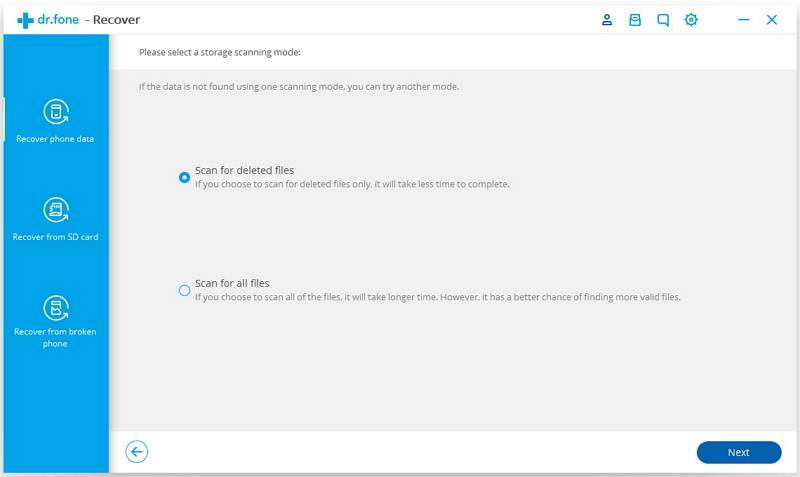 Also, the scanning process may take up to 20 minutes. And yes, let’s not forget about additional features you will be able to use.